Johnny O'Neal is an American Neo-bop jazz pianist. His playing ranges from the technically virtuosic to the tenderest of ballad interpretations. 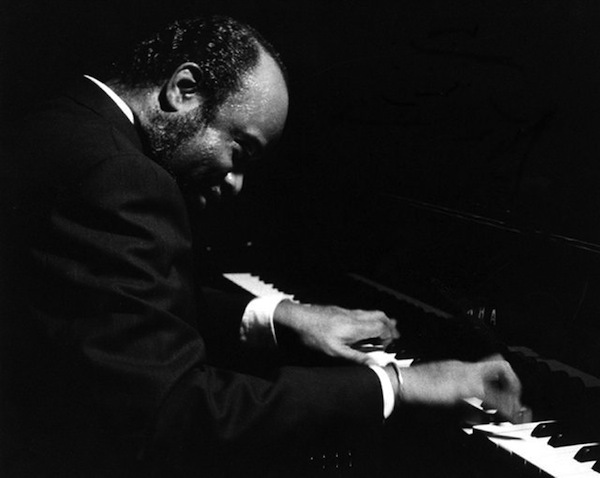 Though unique in style, he is influenced by many jazz elders, including Oscar Peterson and Art Tatum. He has led many recording dates with jazz heavyweights such as Russell Malone and many others. He is a 1997 inductee of the Alabama Jazz Hall of Fame.